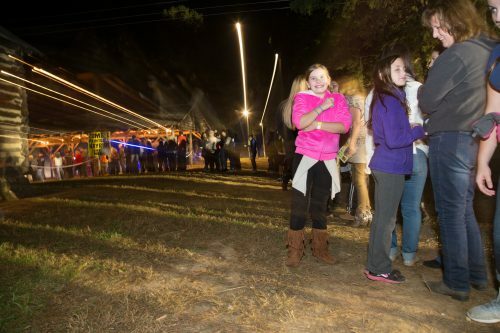 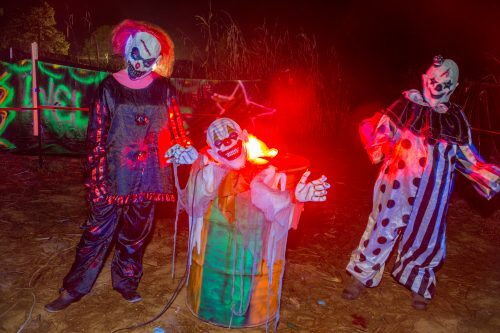 Granville Haunt Farm began in 2015 on the Blackwell family farm near Oxford, NC. 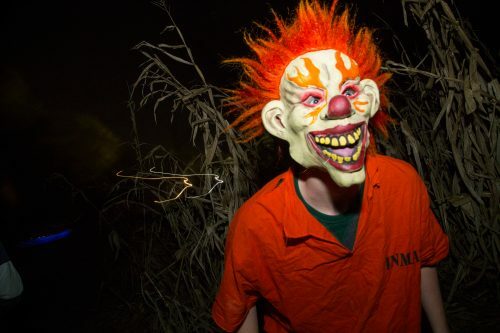 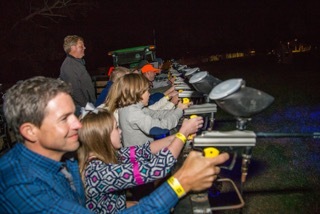 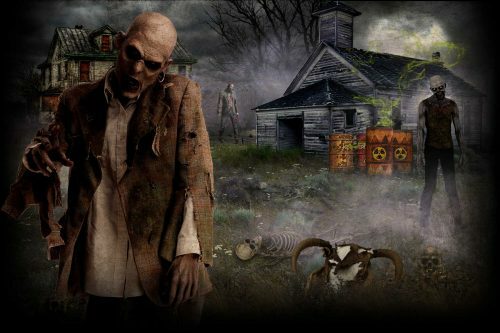 We offer four great attractions: Zombie Paintball Hayride, Haunted Trail, Corn Maze and Escape Room. 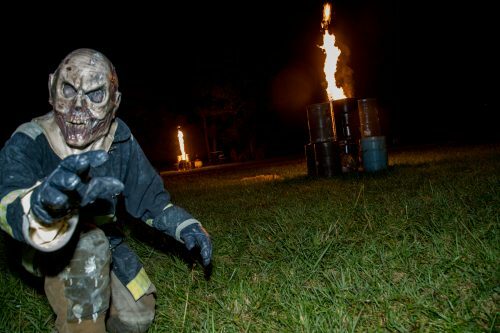 Visit us this fall and discover if you have what it takes to conquer the armies of darkness!